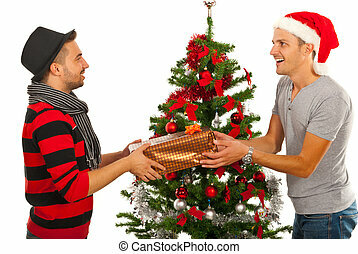 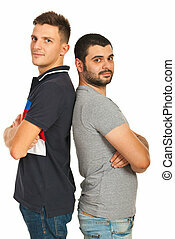 Friends men with christmas gifts. 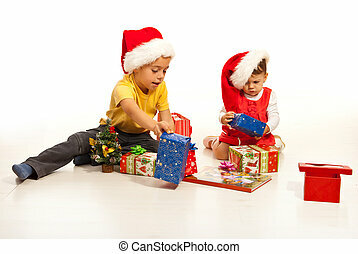 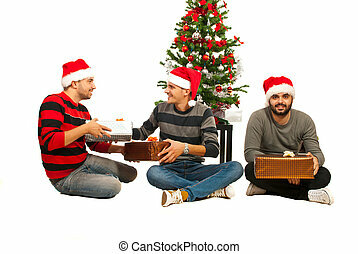 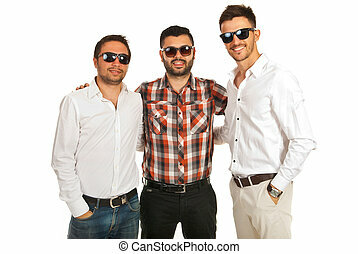 Happy three friends men sitting on floor with christmas gifts. 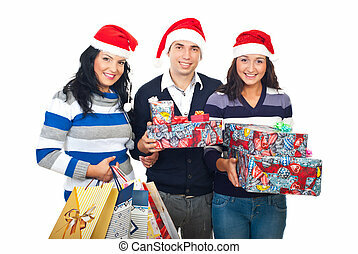 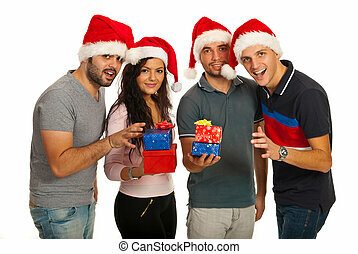 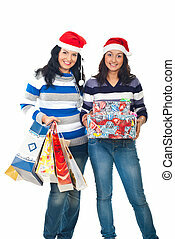 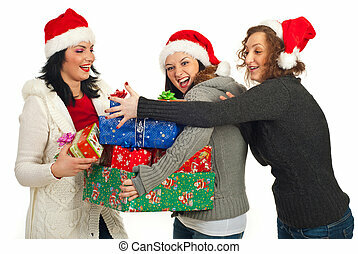 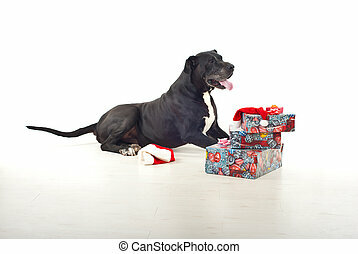 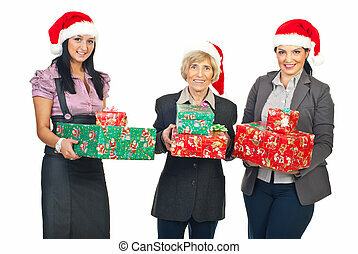 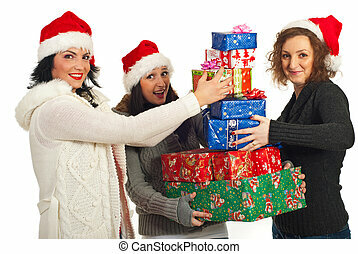 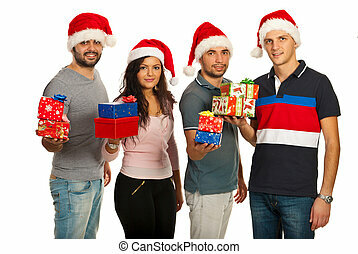 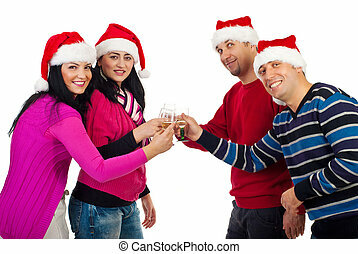 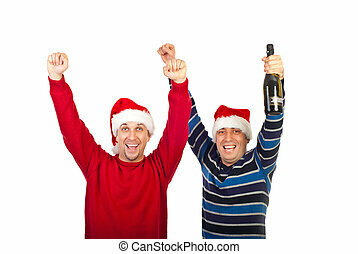 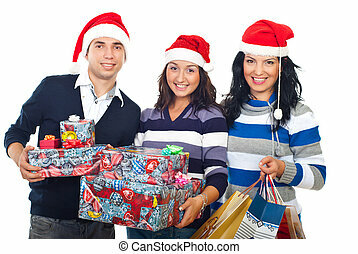 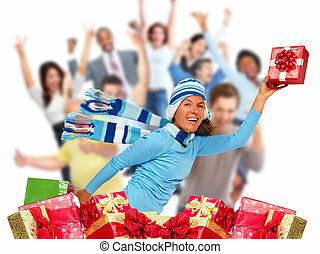 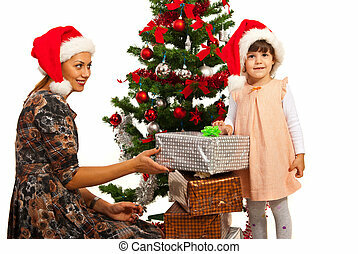 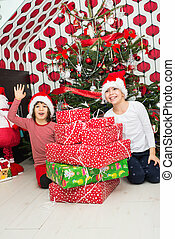 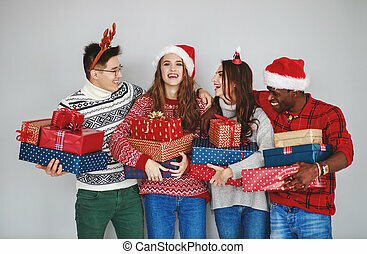 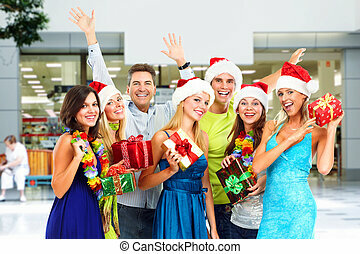 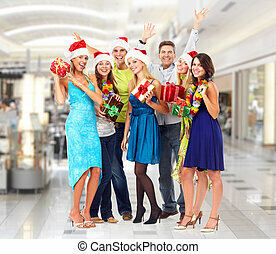 Group of happy people with Christmas gifts. 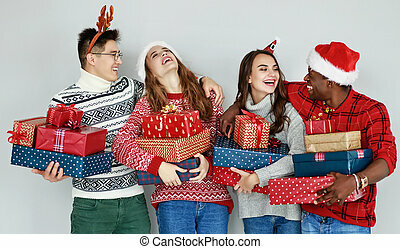 Happy laughing Christmas people crowd with gifts. 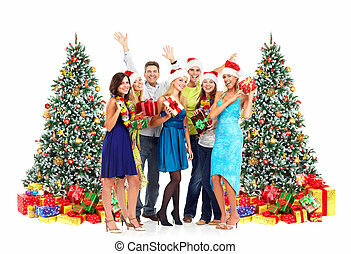 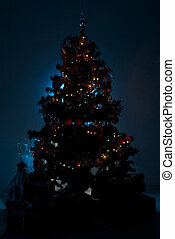 Xmas party.